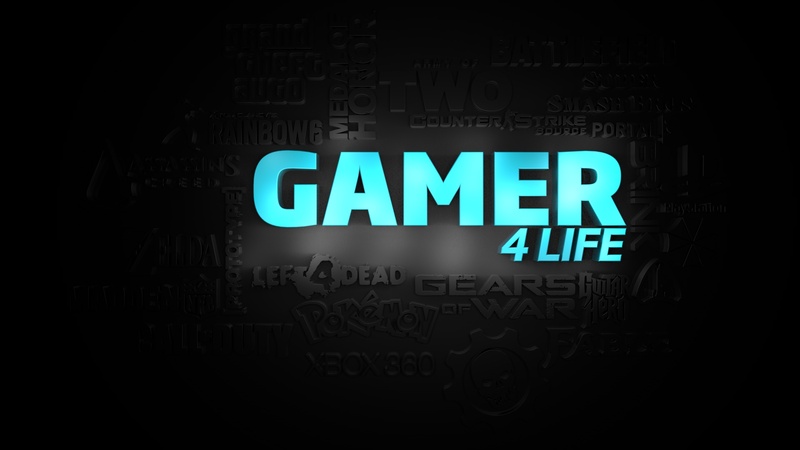 Home » 3DS » What Was That Video Game That Made You Say “I’m A Gamer For Life”? Maybe you knew your whole life but for the most part I think it comes a time in every little boys/girls life to decide whether or not he/she will do this gaming thing for life. I liken it to cartoons, as you get older you tend to start growing out of it (for the most part) some adults I understand still enjoy their daily dose of cartoons but you know what I mean the stigma is there. You know, cartoons and videogames are primarily viewed as “kids entertainment” — to those on the outside looking in. But over the years Us gamers quickly changed that view didn’t we? As more and more of Us decided to play videogames well into our adulthood . Anyway I digress the point is when I came to this crossroad in life as I’m sure many of you have; as we had to make one of the first critical, crucial, and biggest decisions we would ever make in our adult lives (lmboooooo) when asking ourselves “Will I do this for life?” In my case it truly could’ve gone either way if it wasn’t for these two games. Two games and two games alone help me turn right at the crossroads, Resident Evil 2 and Metal Gear Solid 2. These two games saved me from the void that would’ve been in my life had I made the stupid decision to give up gaming. If I would’ve decided back then that I’m too mature to game I would’ve missed out; I owe it to those two; responsible for snapping me back into reality — virtual reality! Now Resident Evil 2, what can I say? I’m a big, big horror fan not to mention a huge zombie fan but I have yet to play anything up to that point that I felt gave me the “feeling” that makes me like zombies in the first place. In comes RE2 with its creepy setting, spine tingling sound, and phenomenal opening scene to keep me wanting more. By the time I got to that spider thingy thing in the hallway, ( y’all know what I’m talking about) which happens very early mind you, I was sold. As far as Metal Gear Solid 2, at that point I had never seen anything like that in video gaming period! The movie quality and cinematic approach, the graphics which were the best of its kind and set a new standard in gaming, the top notch story — wow video games with true adult story lines! If that wasn’t enough this game also included unrivaled gameplay! Stealth gameplay was revolutionary. Sneaking on a tanker, hiding in lockers, dragging bodies into lockers or out of site so the rest of the team wouldn’t spot the body oh the realism! I think it set the standard for all videogames to follow as far as what’s possible in the virtual world, safe to say I was addicted to it. 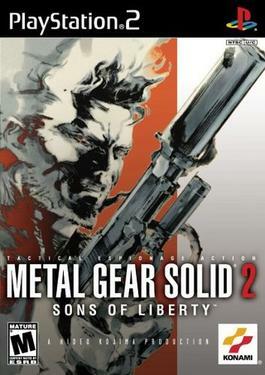 Funny enough I did not play the first iteration in any of the series, well maybe a little Metal Gear Solid but not enough and definitely not with the seriousness and dedication of part 2 but looking back on the first ones the “part two’s” in both cases look like a huge leap, especially in MGS 2 which make sense since it was made on new generation hardware, so I might’ve gotten introduced to the series when it was at its best so I can’t complain about that. Both games at the time were head and shoulders above the rest, it was clear when I played those games that right before my eyes I started to see the evolution; the unlimited potential of gaming, these are the games that told me gaming was going to evolve way beyond platformers and 2D fighting games. It took these two games to say to me we’re not limited to that, we’re more than that as a gaming genre — thus I stayed put. So what was it for you? What’s the game or games that made you say “I’m a gamer for life”? CCU wants to hear from you.